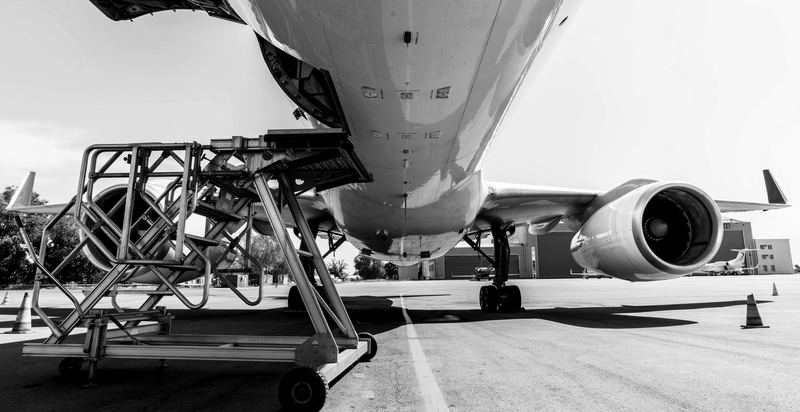 When timing is critical and cargo is required immediately, 512’s air freight service is tailored to the customer’s requirements. Working with global air carriers, 512 can handle all types of cargo, from hazardous to heavy and oversized. For smaller consignments, our competitively prices courier service offers a guaranteed 2 to 3 day service to most European destinations. A door to door service to and from all global destinations with our economy and premium service. Tracking and way bill information availability to the shipper and customer within hours of the booking being confirmed. Customs entries 24 hours, 7 days a week using UK Customs CHIEF NES system. A global network of partners who administer and manage shipments daily whilst providing experience and knowledge. Complete packing facilities to provide additional protection, storage and distribution from our warehouse in Sheffield.